Duncan McLaren charts the way Waugh used his own experiences in a far from conventional biography. 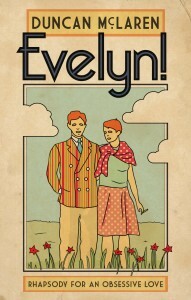 Evelyn! is as surprising and as funny as Waugh’s own work.